This brand new incredible innovation will revolutionize sterilizing baby accessories like bottles, pacifiers and water. 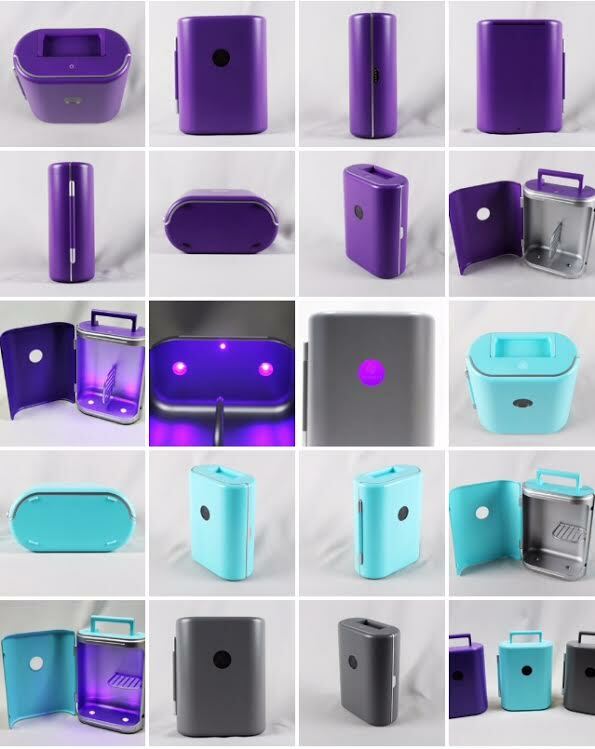 Say Hello to Ellie, the world’s first portable digital UV sterilizer. Ellie makes eradicating germs in 60 seconds a reality. Wow right? This amazing innovation enables parents to say bye bye to nasty germs in just 60 Seconds. Fantastic! In just one minute, Ellie eradicates 99.9% of deadly germs and viruses. Everything from H1N1 to SARS. Right now, Ellie has the power to save the lives of the 3 million babies and toddlers every year who perish from unsanitary living conditions by effectively sterilizing bottles, pacifiers and water. 60 seconds really can change the world. Superbugs are evolving and getting more dangerous, but safely avoiding them now takes just 60 seconds which is something every parent or caretaker can easily accomplish even when juggling a new baby — or two! How Does Ellie Work to Sterilize? 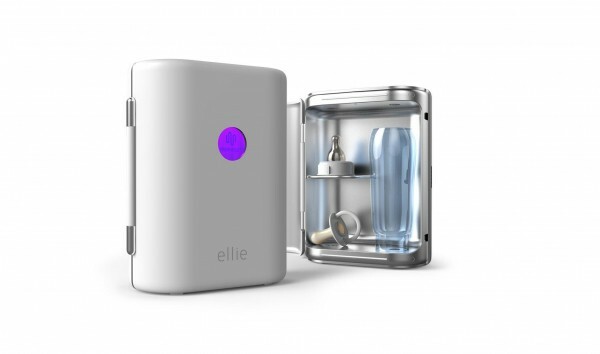 With the first ever digital UV LED technology, Ellie completely sterilizes bottles, pacifiers, water and more in just 60 seconds. So forget about the boiling, the steaming and the harsh chemicals. I remember the copious efforts of cleaning and washing baby bottles or trying to sterilize them for like 15 minutes in my microwave. Ellie would have been a lifesaver for me as a new Mom. And now with the crazy scary bugs evolving and antibiotic resistance, quick technology for sterilizing at home or on the go is even more crucial. The groundbreaking UV LEDs emit ultraviolet light that breaks the DNA’s chemical bonds and destroys germs in 60 seconds flat. Ellie uses no toxic chemicals like mercury or lead and is made of the highest quality BPA-free material. In just one minute, bottles, pacifiers and anything else that goes into your baby’s mouth is 99.99% germ free. HOORAY!!!! RSVP to Ellie’s Launch Party in San Francisco on 11/17 – You’re Invited! Note: This post is sponsored by RayVio. As always, all thoughts and opinions are our own.